Try and insulate your pipes to prevent them from freezing. You can use foam padding or sleeves or special insulation tape. Newspapers or rags are also an option, but not when pipes get wet as they will freeze over too. Heat your whole house and keep doors open inside to allow air circulation. Run water from every valve in the house at regular intervals. Keep the exposed plumbing fixtures and pipes warm. You can use a space heater or lamps, but make sure they are at a safe distance. Winter brings below freezing temperatures which may freeze your pipes. You need to take care and if you don’t your house may be flooded. The freezing pipes expand and crack leading to leakage and flooding. Do not turn off heat if you are leaving your home vacant. Keep the heat on and the thermostats set to at least 55 degrees Fahrenheit in all heating zones of the house. Drain irrigation systems and outdoor hoses. Turn off the inside valves for water supply to hose bibs and leave taps open to drain residual water. Keep the house temperature constant. The house temperature must be constant whether it is day or night. Don’t worry about the heating bills as a flooded house will cost more money. Allow the tap to trickle in the unheated part of the house. The running water will prevent freezing the pipes. Insulate attics, basements and crawl spaces. Plumbing in these areas can be exposed to freezing temperatures and cause them to freeze. Keep the garage door closed as it may bring in cold air drafts. Keep the kitchen and bathroom vanities open to allow the warm house air to circulate. If despite taking precautions, the pipes in the home freeze over, then use the following tips to unfreeze them. Heat the frozen portion of the pipe, using an electric heating pad or a towel soaked in hot water. You can also use a hair dryer to that effect. However, stay away from blow torches or any type of open flame as it may cause damage. Open the tap. If the tap is open, water starts to flow as it starts melting, allowing the rest of the ice to melt and flow. Continue to apply heat till all the ice melts and water flow returns to normal in the taps. Plumbing is an important part of your house and can cost you dearly if you don’t care for it. There are companies you can contact for services of a Plumber in Essex County NJ. 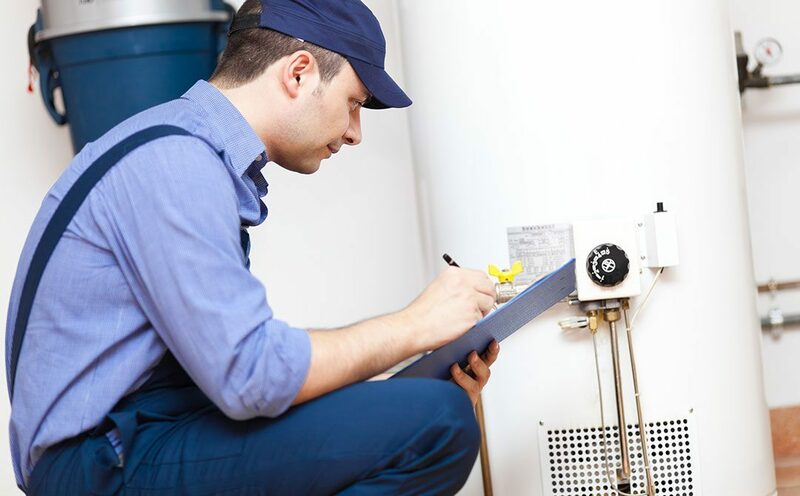 A good heating and NJ Plumbing Company will help you with resolving issues and fixing up your home. Hi would you mind sharing which blog platform you’re using? I’m looking to start my own blog in the near future but I’m having a difficult time choosing between BlogEngine/Wordpress/B2evolution and Drupal. The reason I ask is because your layout seems different then most blogs and I’m looking for something unique. P.S Sorry for getting off-topic but I had to ask!